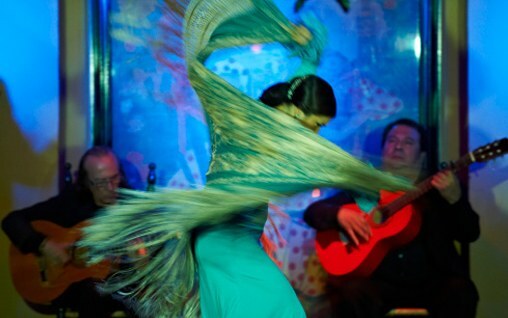 Click here to learn all about Flamenco! The Study Spanish and Flamenco Dance is the ideal course for those who wish to learn Spanish quickly with intensive Spanish classes, whilst having a lot of fun and experiencing Spanish culture by learning the art of flamenco. 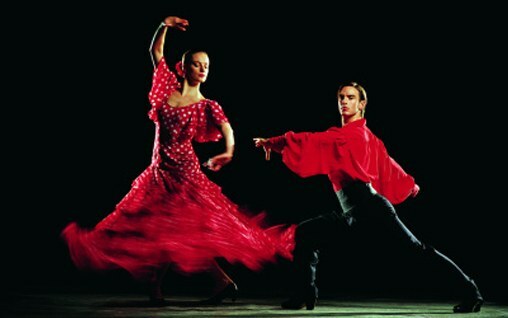 Flamenco is by far the most internationally recognised Spanish dance, famous for its passion, excitement and emotions. 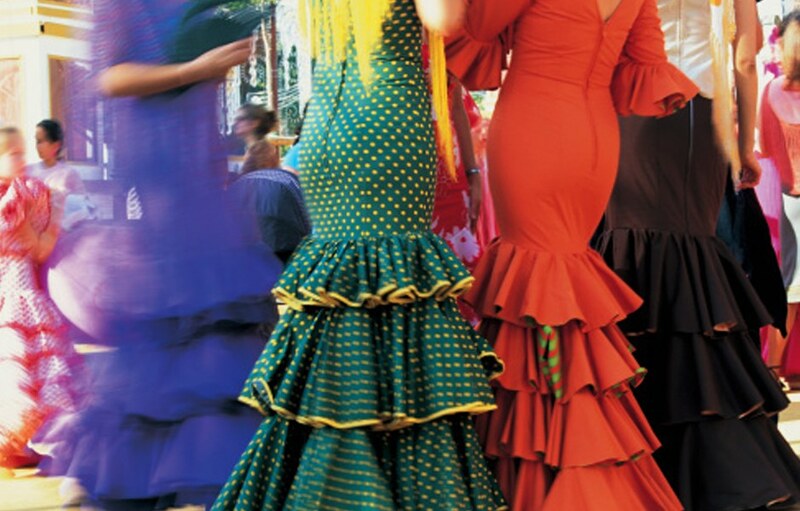 By learning how to dance flamenco, you will immerse yourself into the heart of Spanish culture and dance. During your classes, you will learn the rhythm and sensuality that makes flamenco one of the most popular dances around the world. Get ready to impress everyone by speaking Spanish and dancing Spanish style! The Study Spanish and Flamenco Dance will allow you to learn Spanish in the mornings and flamenco in the afternoons. The Study Spanish and Flamenco Dance has an objective for you to learn all the Spanish skills in a fun and effective way. During the Study Spanish and Flamenco course you will learn fundamental language aspects to communicate fluently in Spanish thanks to the speaking exercises and interactive activities. The flamenco classes will allow you to experience the passion and sensuality which characterises this dance and Spanish culture. Our teaching methods, tailor-made for each student, will make the learning process enjoyable and fun. The Study Spanish and Flamenco Dance is the perfect combination of Spanish classes and Spanish culture. Looking for the same intensive learning style, but without the dancing? Our Intensive Spanish course may be for you.